Bev-O-Metrics: Taste-Profiling Beverages with Spectroscopy Presented by Subha R. Das, PhD Come explore the basics of taste and taste perceptions and then focus on flavor profiles of liquids, from morning java to cooling afternoon soda to crisp evening wine. Spectral data from nuclear magnetic resonance (NMR) can detect specific analytes but offers also a broader window into the overall profile of these drinks. This presentation will examine how these profiles relate to genomics and metabolomics and how these complex profiles can be determined and used under real world conditions for education and enjoyment. And put theory to delicious practice — with taste tests. Subha R. Das completed his PhD at Auburn University on the synthesis of nucleosides as antiviral agents. Then, as a postdoctoral research fellow at the University of Chicago, he examined the molecular mechanisms of RNA based enzymes. Over the years, the long hours spent on research and a deep dissatisfaction with cardboard offerings that passed as pizza in the trenches of academia, led him to hone his subsistence skills to maximize flavor in minimal time. Drawing on this and advances in molecular cuisine, Das created The Kitchen Chemistry Sessions at Carnegie Mellon University in 2009. These courses teach chemistry through the real-world context of food, cooking and molecular cuisine. Besides his courses, Das has organized workshops on molecular cuisine for students in grades four through twelve. Das and his students’ exhibition “Taste of Chemistry” has been invited to the Geek Art/Green Innovators Festival in Pittsburgh. An assistant professor in the Department Of Chemistry at Carnegie Mellon University, Das’s research interests lie in the chemistry of nucleic acids and their applications to biochemistry and nanobiotechnology. His educational goals include communicating and advancing science, particularly chemistry, by making it palatable to a broader audience. 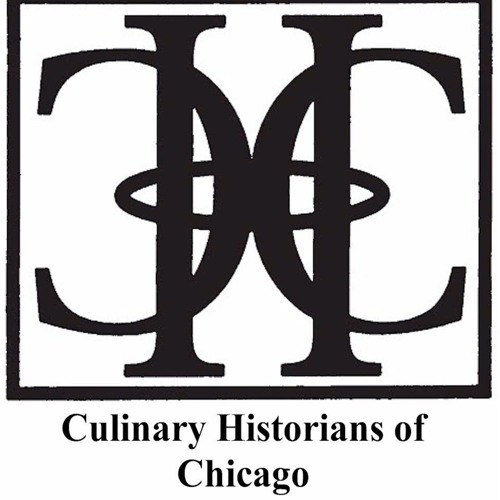 This program is hosted by the Chicago Foodways Roundtable.